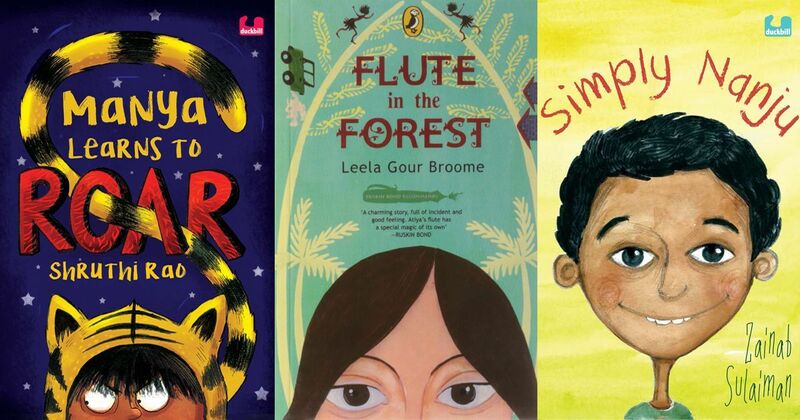 On International Day of Disabled Persons, a reading list for children that celebrates diversity. It doesn’t matter if a children’s book has twelve pages or two hundred. 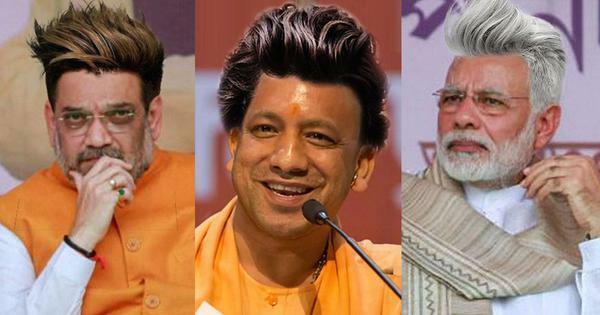 What does matter is its ability to pack in diversity and uniqueness in those pages. Books for children that truly celebrate differences are few and far between. Writing about disabled characters, without othering them, isn’t something we see often – most books tend to explain the subject condescendingly to the abled reader. 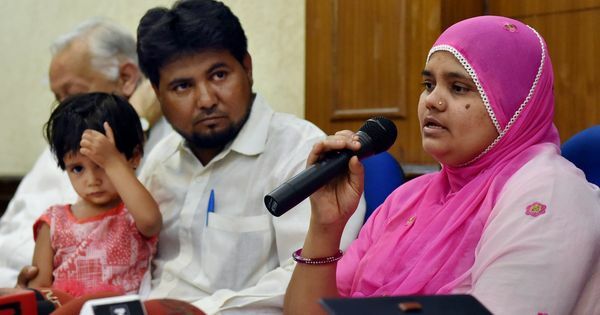 Independent publishers such as Duckbill and Tulika Books have been taking the lead in this area, publishing books laced with empathy and sensitivity. On International Day of Disabled Persons, here are ten children’s books that feature disabled children as the heroes of their own stories. Sunday is Aisha’s favourite day. It’s the day Abba wakes her up and they make masala chai for Ammi. The family spends the day together, running errands and having fun. 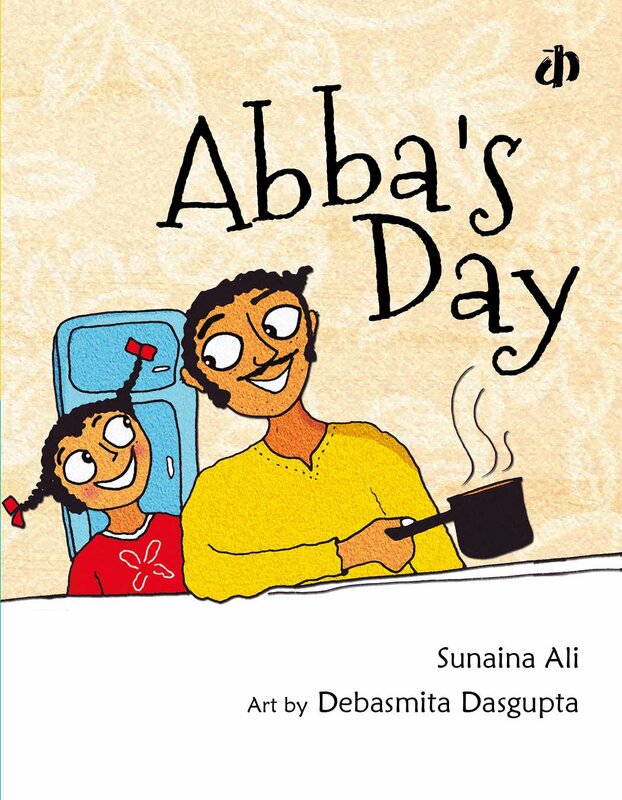 Written by Sunaina Ali and illustrated by Desbasmita Dasgupta Abba’s Day (Katha) is about the moments that uplift an ordinary day into an extraordinary one. Only towards the end is it revealed that Aisha is on crutches, but the book does not create a fuss about it. It’s just a part of the story. Oh dear! Kaapi the cat is lost and Dip Dip wants to help her friend find it. 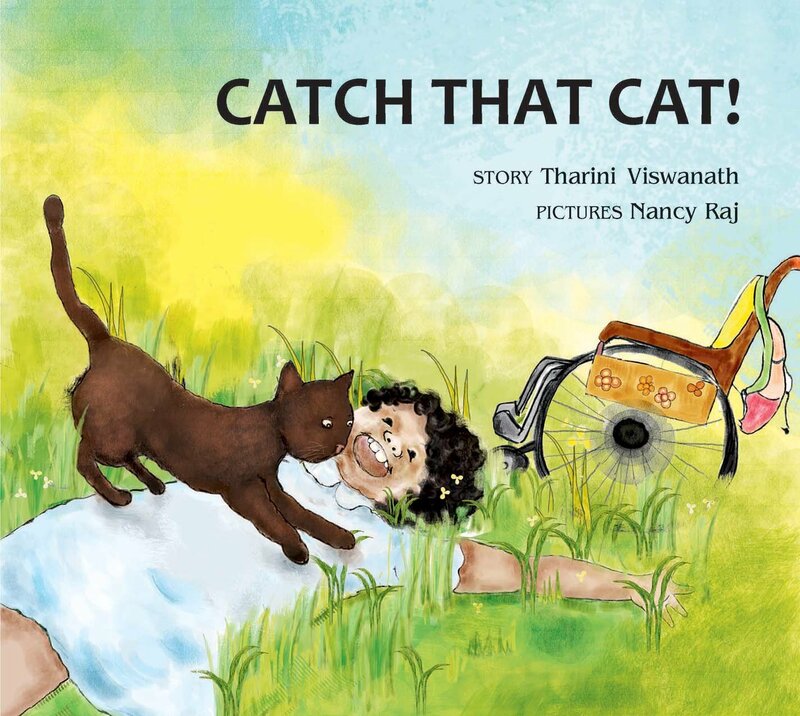 Off she goes, on her wheelchair looking for Kaapi in Catch That Cat (Tulika Books). Dip Dip looks everywhere until finally she finds Kaapi high up a tree. But it takes more than a naughty cat to outsmart Dip Dip, and no, she’s not going to let the fact that she is in a wheelchair stop her. Written by Tharini Vishwanath and with quirky illustrations by Nancy Raj, the book is quite an adventure. 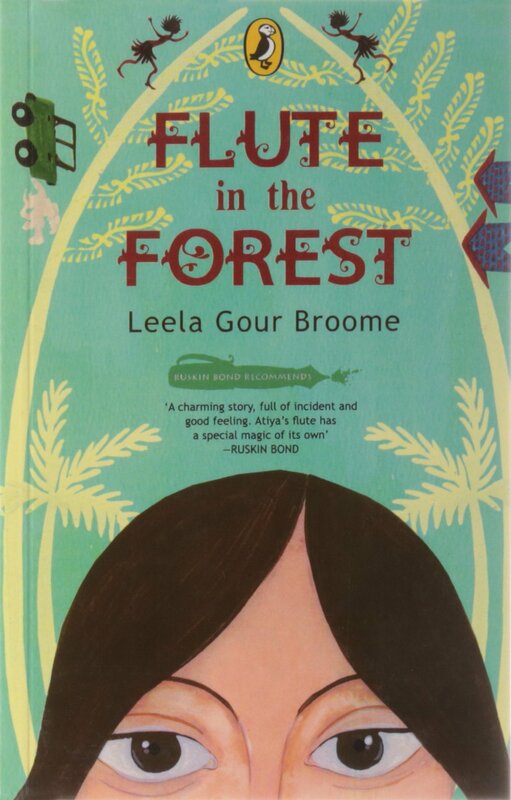 You can’t help but be enchanted by Atiya, the thirteen-year-old protagonist of Flute in the Forest (Puffin) by Leela Gour Broome. Stricken by polio, Atiya finds happiness in the jungle, where she lives with her father who is a forest officer. One day, she hears the notes of a flute and befriends Ogre Uncle and his daughter. She begins to learn the flute, against the wishes of her father. It’s a story about the transformative power of music, how it transcends prejudices and heals. 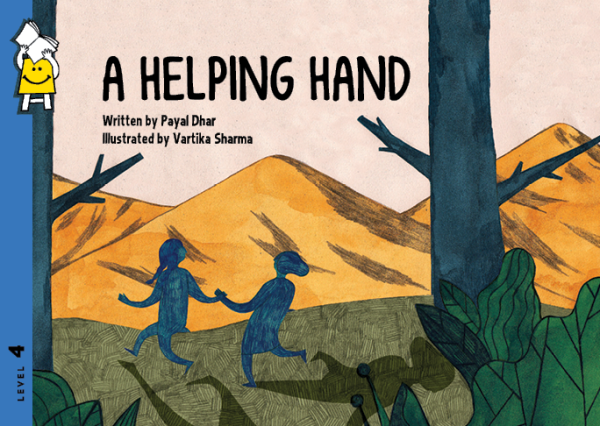 In a letter, the protagonist of A Helping Hand (Pratham Books) writes, “Ma says that it is not good to stare at people, but I can see that everyone stares at you.” A new girl has joined the school and everyone is gawking at her prosthetic hand. Payal Dhar writes an epistolary picture book about friendship and the idea of fitting in, especially when you are different. It is a book about the curiosity of children, their inadvertent cruelty as well as their easy acceptance of differences. Vartika Sharma’s abstract illustration are in sharp contrast to the text, which is frank and candid (just like children tend to be), making it an unusual but poignant read. 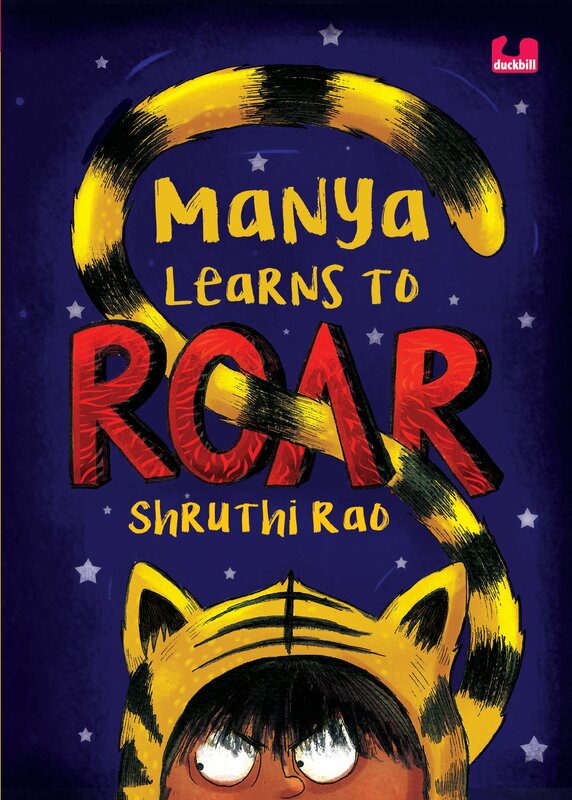 Shruthi Rao’s Manya Learns to Roar (Duckbill) is an adorable school story about a girl who wants to be Shere Khan in the school play, The Jungle Book. Her classmate Rajat is going to be playing Mowgli and he torments her about her stammering. 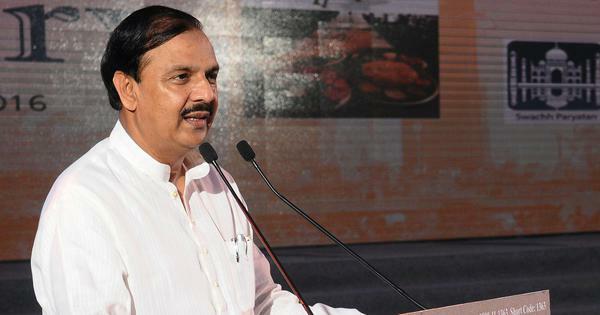 Rao describes Manya’s anguish – “tentacles would come snaking out of her stomach and clutch her throat. And trying to get a word out of her mouth would feel like trying to squeeze a hippo through a ring” while Priya Kuriyan adds moments of lightness and depth with her wonderful black-and-white illustrations. A story about self-confidence, friendship, and the relationship between students and teachers. The book, along with Kittu’s Terrible Horrible No Good Very Mad Day by Harshikaa Udasi, was one of the winners of the Children First writing competition organised by Duckbill that aims to find more stories about children with disabilities. 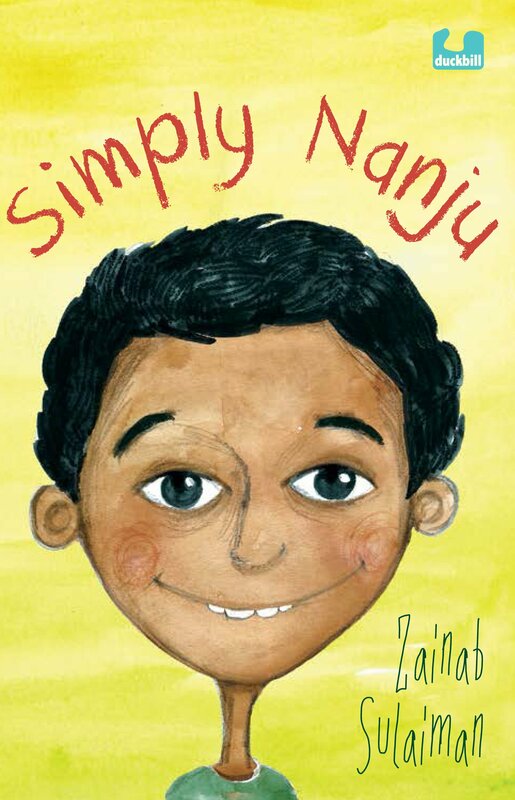 Zainab Sulaiman’s Simply Nanju (Duckbill) is a triumph of a book not only because it is set in a school for disabled children but because it is a wonderfully warm story with an immensely endearing motley crew of characters. 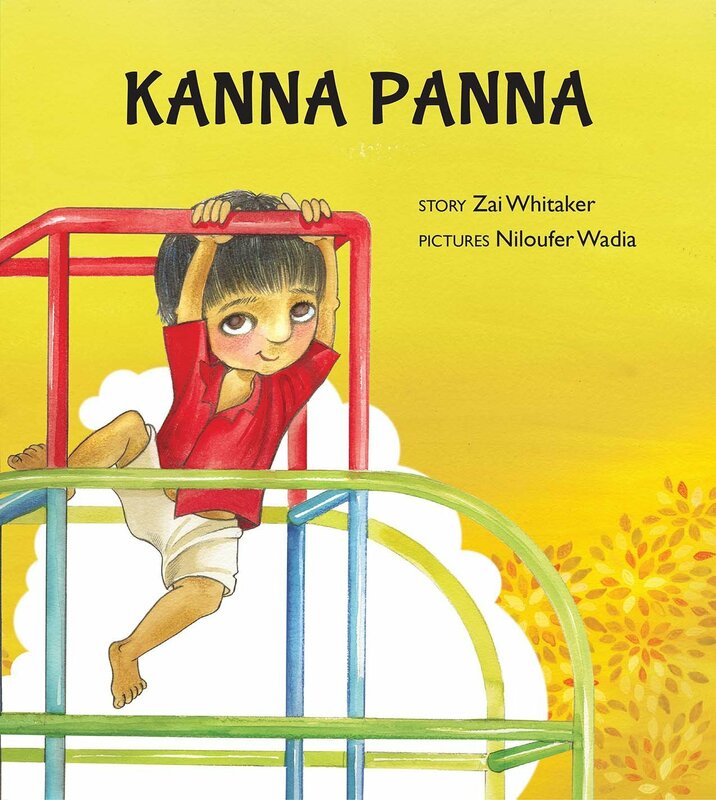 Tanvi Bhat’s loveable cover of Nanju sets the tone for this school story which weaves together themes of social inequalities while evoking the innocence of childhood. “What to say? What to do? I don’t know?” “Don’t be confused. It’s simple, see. 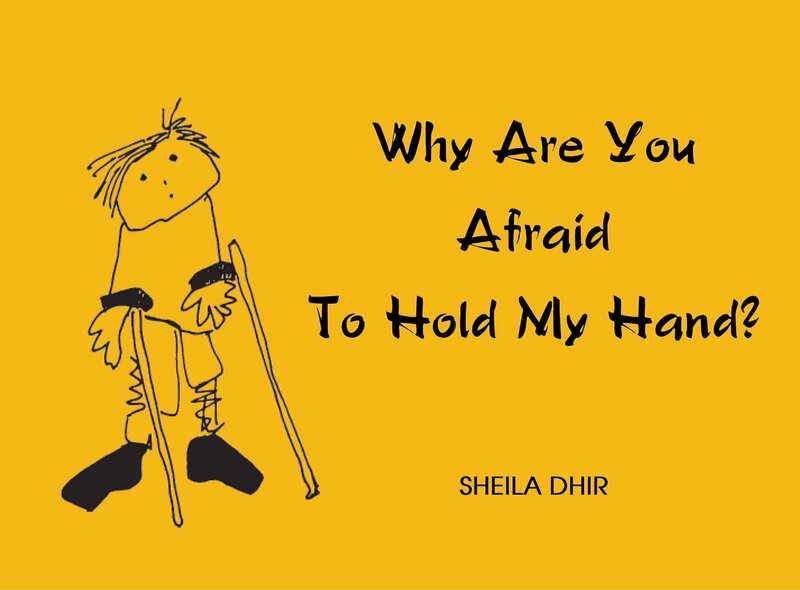 You be you and I’ll be me.” People react “in the strangest ways to those with disabilities”, writes Sheila Dhir in her picture book, Why Are You Afraid to Hold My Hand? (Tulika Books). She counters attitudes of pity, silliness, guilt, fear and hurtful behaviour – by delivering simple home truths. “Just because my legs are wobbly, people think my mind is wobbly too,” she writes. Rendered in a striking white and yellow colour scheme with black line drawings, the picture book reminds children and grown-ups that disability does not define a person. 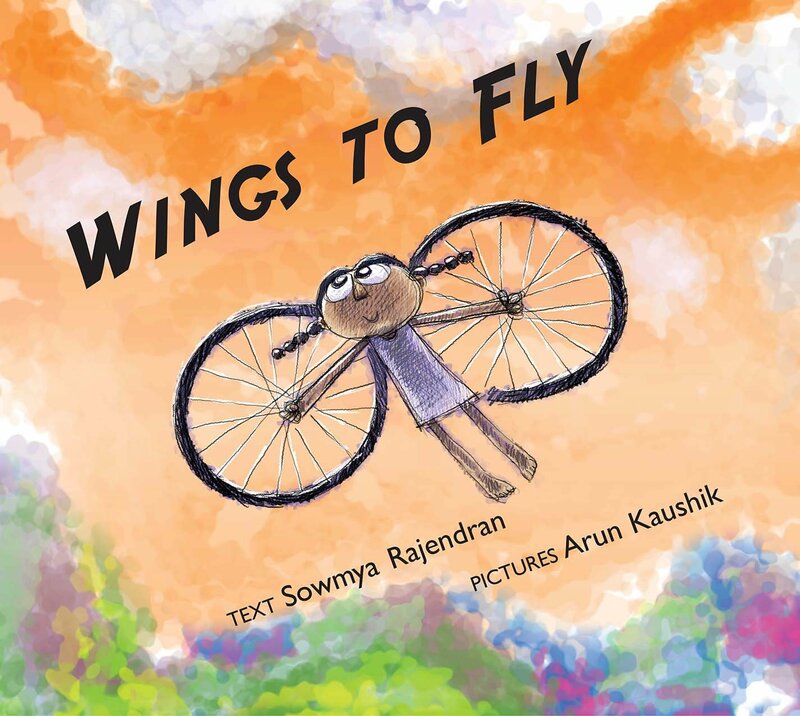 Sowmya Rajendran tells the story of international para athlete Malathi Holla in Wings to Fly (Tulika Books). When Malathi is about a year old, she finds herself confined to a wheelchair. 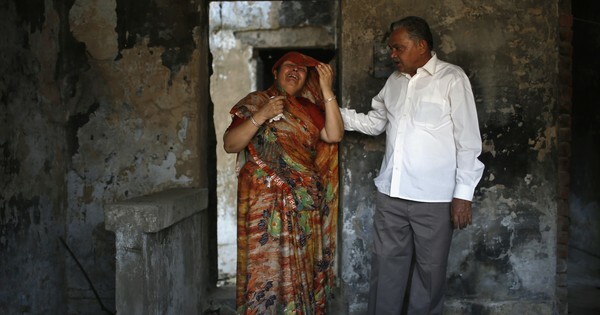 She has to live away from her beloved home (and mangoes) to get treatment in a medical centre in Chennai. 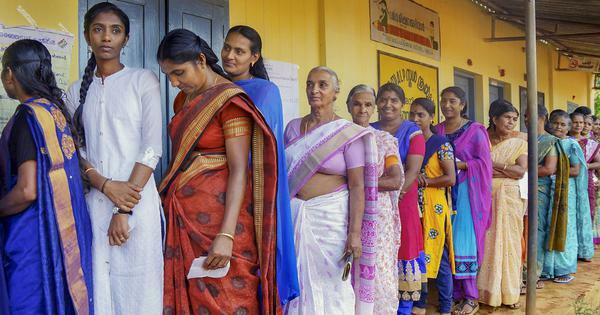 Yet, little Malathi is determined to win a race. And she does, many of them. As she realises, “She could win as long as she tried”. Arun Kaushik’s illustrations paint a picture of this brave girl, her grit and determination, hopes and dreams, and her triumphs, complementing Rajendran’s sharp storytelling. 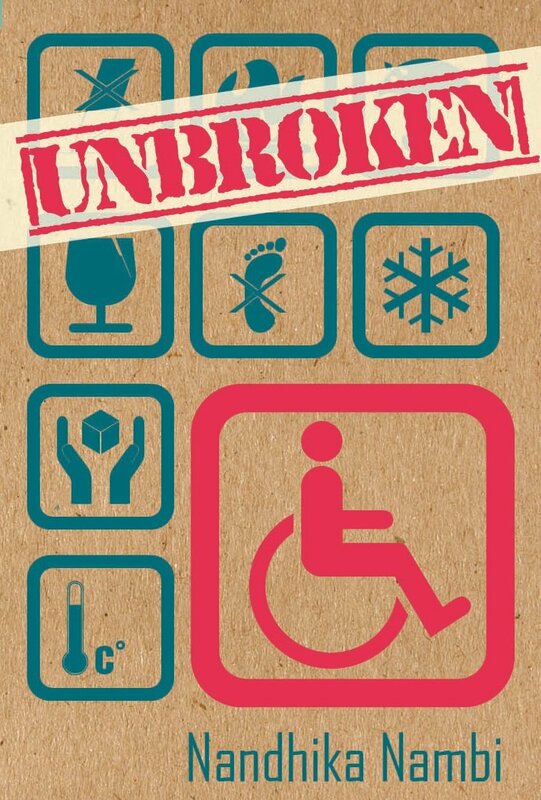 One of the few Indian Young Adult books on the subject, Unbroken (Duckbill) by Nandhika Nambi starts with a promising cover – it’s designed like a fragile package. Akriti despairs that “almost everything was impossible” after an accident which rendered her unable to walk. She finds herself caring less and less about herself, her family and friends, plunging into the depths of gloom and bitterness. She is an unusual protagonist – not really likeable, but then as she comes to accept the permanence of her disability, she also begins to realise that she can change the way she responds to it.